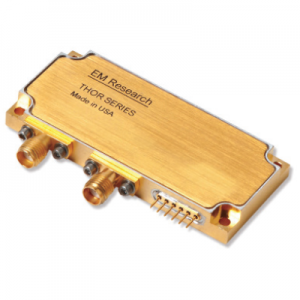 HFS-12000-XA - Synthesizer - RFMW UK, Ltd. 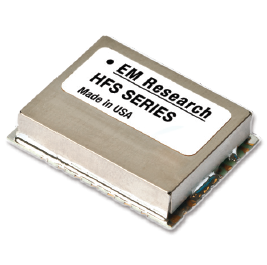 The HFS-12000-XA is a 7000 to 12000 MHz surface-mount frequency synthesizer designed as a high performance down-converter LO for RADAR Digital Signal Processors. 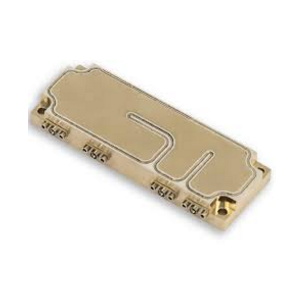 The design also features low phase noise, and locks to a 100 MHz reference and contains a channel step size of 1 MHz or 10 MHz (depending on customer preference), +10 dBm power output. 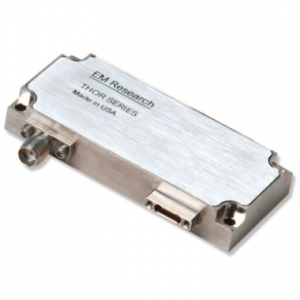 The product introduces a new broadband architecture to the company’s HFS Series product line and offers capabilities previously not available in the market. 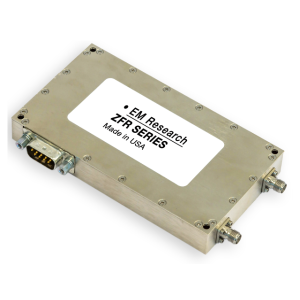 The growing demands of the signals intelligence market require wider bandwidths and better performance in small, compact packages, particularly for airborne RADAR applications. 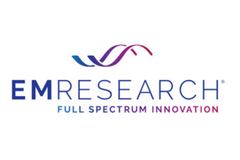 The HFS-12000-XA design marks another example of EM Research’s ability to deliver leading edge technologies for customer’s most demanding requirements.